If you are a beginner looking to buy good quality inline skates, then your search ends right here with the Q-8OX (Adult) inline speed skates. 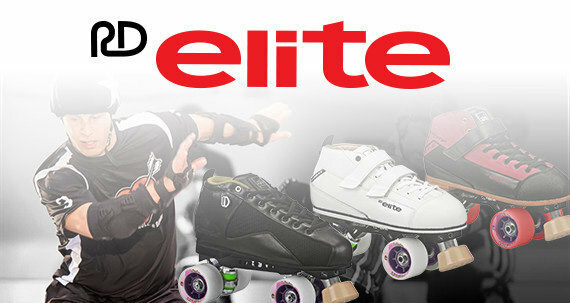 Inline skates can look intimidating for many but it doesnt have to be. If you are ready to roll, then simply strap them and zip on. 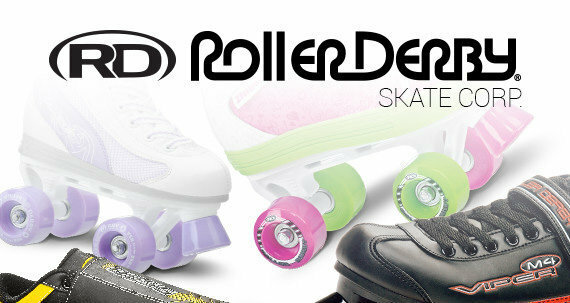 Roller Derby Skates leads the skate marketing industry, so you can bet we know how to build a remarkable inline skate. Perfect for fun and fitness, the inline skates for adults are built for better maneuverability and allow a top speed smooth ride. 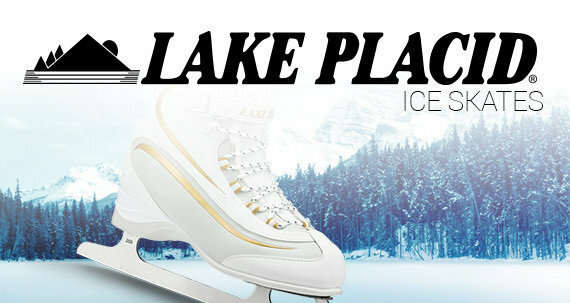 Make a statement when you hit the rink with our fitness-focused inline skates. 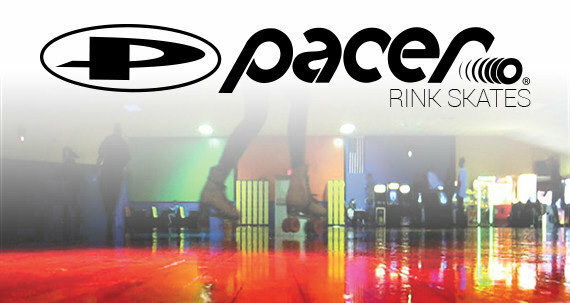 As a beginner to inline speed skating, you may want to primarily consider the wheel size. 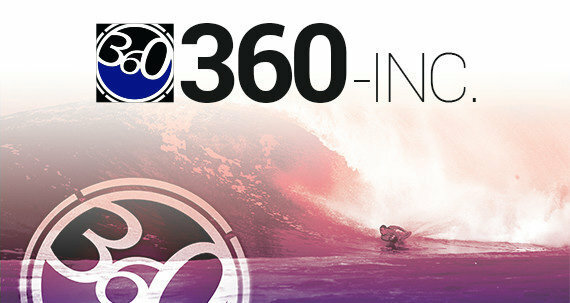 As beginners it is wise to stick to wheels that measure 80-84mm. Q-8OX (Adult) inline skates come with a wheel size of 80 millimeter that help you gain plenty of control over your speed. The semi soft advanced level inline boot is comparatively more breathable and lighter than the hard plastic shells used in traditional inline skate boots. The memory comfort foam liner construction helps in better air ventilation and increases the level of comfort. 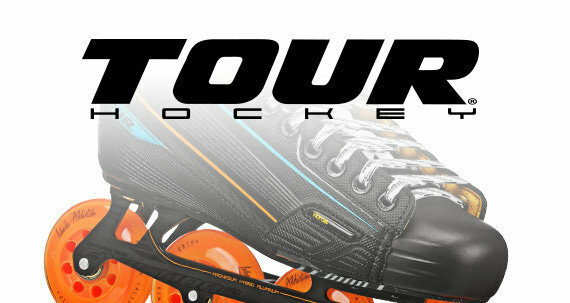 The sturdy boots sit on aluminum Tri-Coil frame that will suit your progression from a novice to an experienced skater, while the locking cam-lever buckles provide the much needed ankle support and stability while you are at it. The Bevo Gold-7 Race Rated (Chrome) bearing in this in line skates give you the right kind of control and support before transitioning to a more advanced one.